Light bulbs are yesterday. 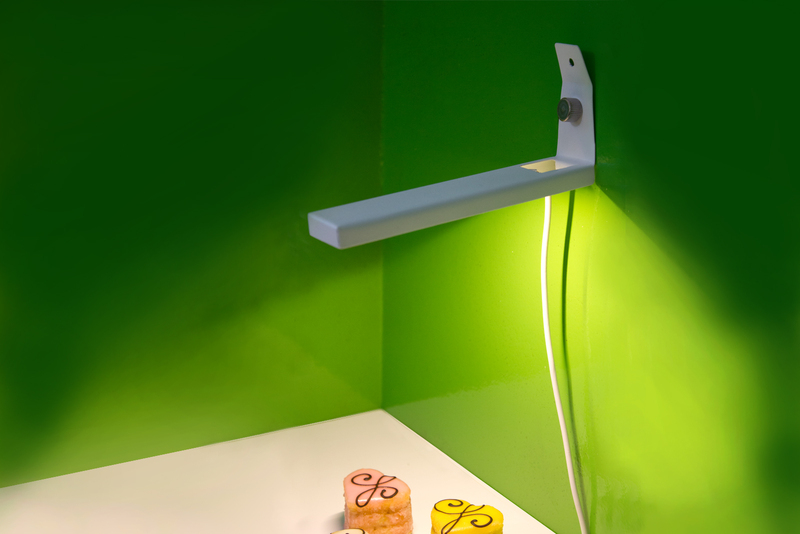 LEDs are the new, energy-efficient light source: bright, cooler and extremely slim. 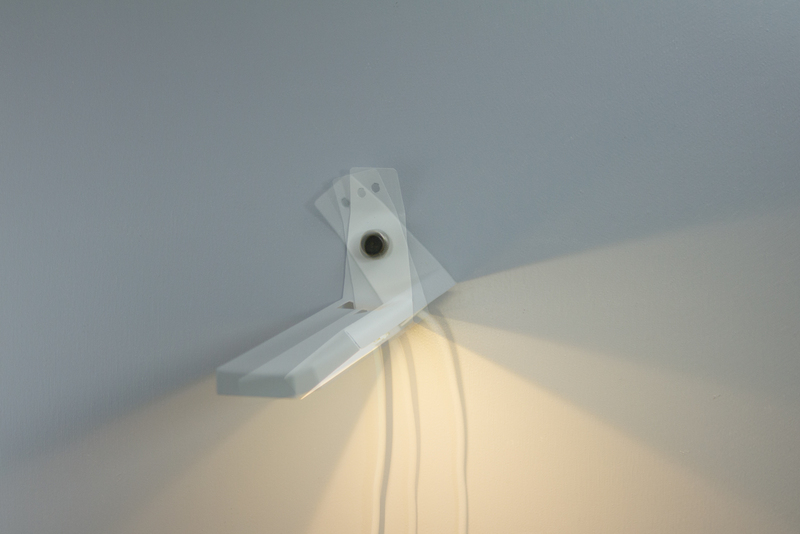 A good reason to rethink the way to manufacture, pack, and assemble a lamp. into shape from a single piece of 0,5 mm steel. 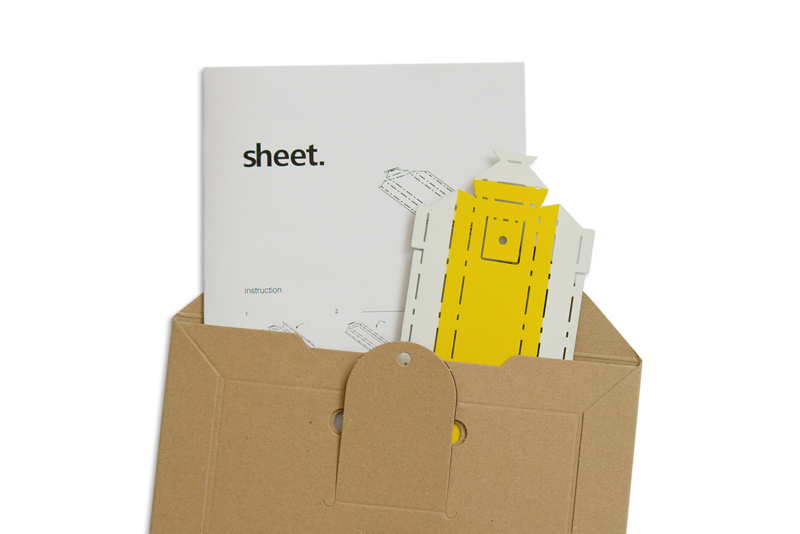 All you have to do is to fold the powder-coated sheet along the dotted lines. 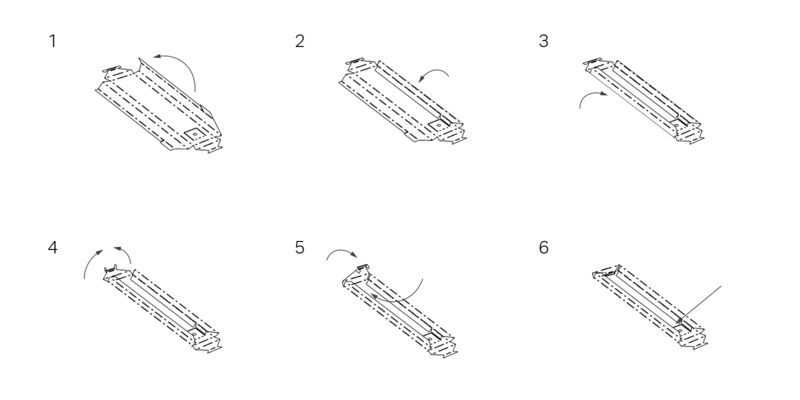 It is as simple as folding a piece of paper. Even the socket is integrated part of the pattern. Just bend, insert the lightning components and ready to go: Spot on!